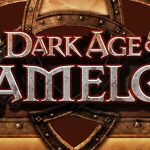 Dark Age of Camelot is an old school game with a good concept. 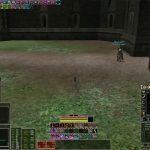 The game has published at 2001 and there are still many players who are playing Dark Age of Camelot. 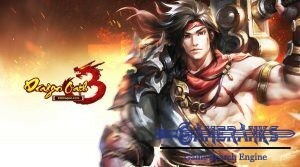 It is a nice MMORPG with many fantasy factors. There is a 14 days free trial version of the game. It will be a good and long period for you to decide about purchasing the game. Since the game has published in 2001, you shouldn't have high expectations from graphics of the game. 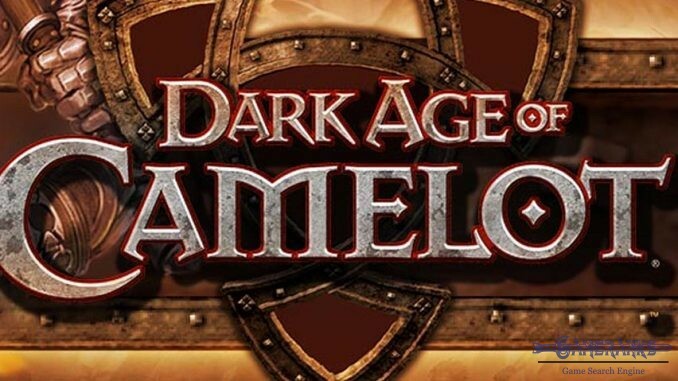 Dark Age of Camelot has been published in 2001 by Electronic Arts. 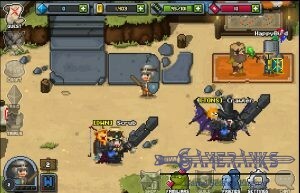 This is a nice MMORPG that you can play freely. 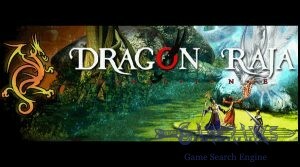 You can obtain trial of the game from the official website of the game. You can also purchase it. 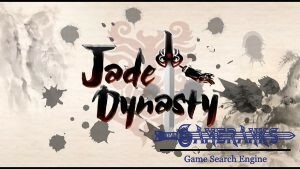 EA is giving away 14 day free trial of DAoC for gamers. If you like the game you can purchase it. We believe that providing free trial to gamers is very trustworthy behaviour. You will start to Dark Age of Camelot with select one of three realms. These are Albion, Hibernia and Midgard. You can create more than a character in the game, so don’t worry about race selection. After you pick the realm, you will need to select your race in the game. There are races like Celt, Elf, Sylvan, Minotaur, Tirbolg, Lurikeen, Shar, Norseman, Dwarf, Valkyn, Kobold, Troll, Trostalf, etc. on the game. You can also select your class on the way section. Some classes are not available for some races on the game. Some of available classes are Banshee, Enchanter, Blademaster, Champion, Druid, Nightshade, Animist, Vampiir, Edlritch, Mentalist, Hero, Warden, Bard, Ranger, Valewalker, Mauler, Thane, Shadowblade, Hunter, Spiritmaster, Runemaster, Berserker, Valkyrie, Warrior, Skald, Healer, Shaman, Bonedancer, Savage, Warlock, etc. These classes and races can be different for each realm types. You can take a look at classes and races for each realms. After you select your race and class, you can start to work on your appearance. Attribute is one of the most important part for your character. You will need to give your stat points which is related with your class. If you don’t have any idea about that, we recommend you to click on “Optimize” button. Then you will start your adventure on the game and a short tutorial will be with you. 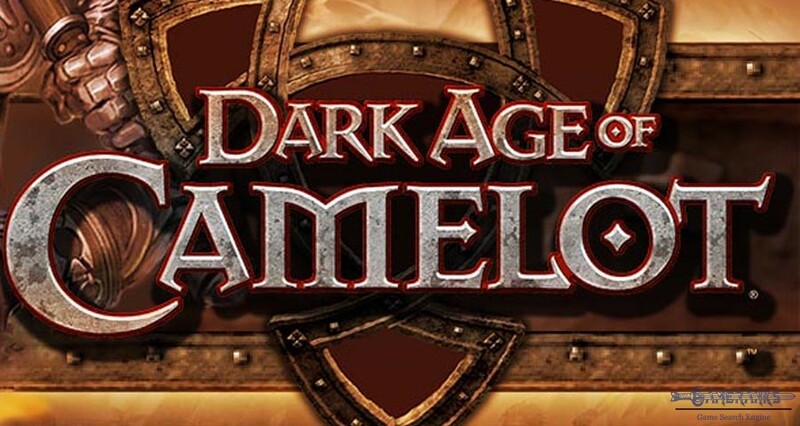 You can check the gameplay video below for learning more about Dark Age of Camelot. You can watch the guideline video below which has been published by CloakingDonkey channel on Youtube. 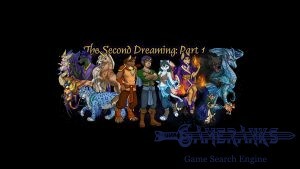 The video is just about Midgard but you will able to learn about the game with watching this video. This game is not that good. I saw the game at top 10 mmorpg rankings but I don’t think it is accurate. It is not a bad game though.